Dr. James Gudgel, D.C., P.T. Dr. Jim Gudgel is the owner and director of Chiro-Plus, Redwood Falls, and has been a practicing chiropractor and physical therapist since 1974. 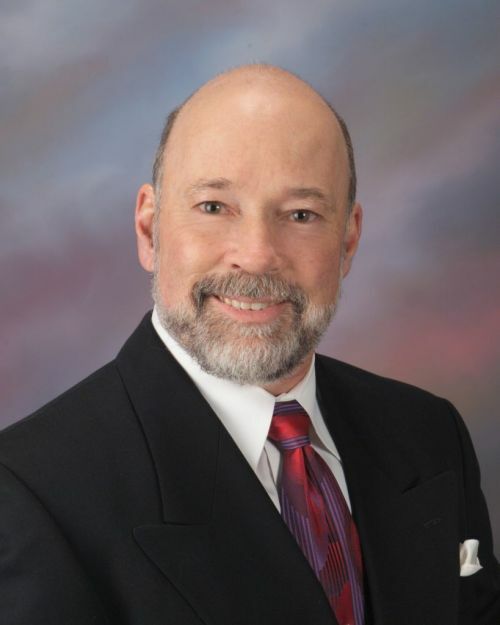 He obtained his degree in physical therapy from the University of Oklahoma in 1974 and his chiropractic degree from Logan College of Chiropractic in 1982. He is also a certified weight trainer. Dr. Gudgel has been an instructor in the chiropractic profession since 1983, teaching chiropractors and health care professionals all over the world. He currently instructs the Impulse Adjusting Technique utilizing the Impulse iQ Adjusting Instrument, a revolutionary chiropractic adjustment instrument that detects the movement of the bone being adjusted and signals the doctor when the bone has achieved maximum freedom of motion. Both his daughter and son are licensed chiropractors, with his son working with him in the office. Dr. Gudgel was a former long distance runner and ran in the 1982 Olympic Marathon Trials in Buffalo, N.Y. He also served in Vietnam in the U. S. Marine Corps. His years of practice and participation in high level sports has given him great knowledge and insight into injuries of the spine and extremities. Dr. Wayne E. Gudgel, D.C.
Dr Wayne Gudgel has been practicing Chiropratic at Chiro-Plus since 2002. He graduated in 1989 from Redwood Falls/Morton High School, then from the University of Minnesota-Twin Cities in 1993 with a Bachelor of Science-Biology degree. He attended Logan College of Chiropratic in Chesterfield, Missouri until December 1996 when he graduated with a Doctor of Chiropratic degree. Immediately after graduating, he returned to Redwood Falls to take over care of Dr Deanie Fuhr's patients at Chiro-Plus as she began her leave of absence after having her first child. 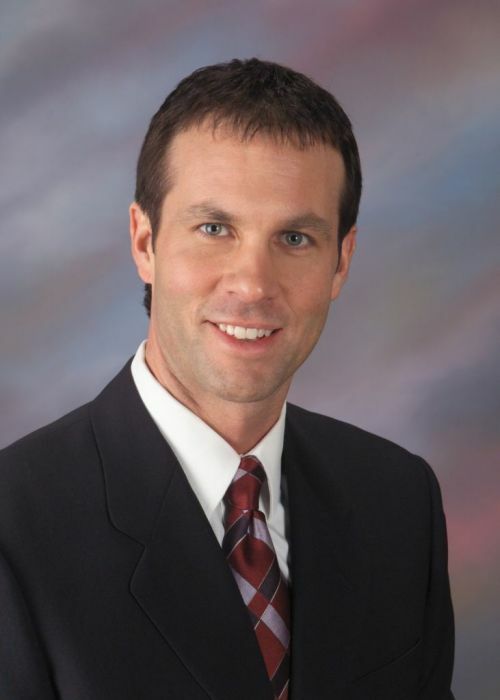 In 1998, he began practicing in Marion, Indiana at the Lundius Family Chiropratic clinic until moving back to Minnesota in 2002. Throughout his years of practice, he has become well versed in instrument-assisted Chiropratic treatment and has been certified in instrument adjusting technique with the Impulse IQ Adjusting Instrument, a revolutionary chiropratic adjusting instrument that detects the movement of the bone being adjusted and signals the doctor when the bone has achieved maximum freedom of motion. He enjoys practicing in a smaller community where many generations of families are patients. He has a 13-year-old daughter, Lauren that lives in Indiana with her mother. Currently, he and his beautiful wife Michelle are anxiously awaiting the birth of a baby boy due in September. "I believe everyone, from infants to elderly, benefits greatly from regular Chiropratic care. We are all under various stresses (physical, emotional, dietary) that decrease our overall health and well-being. This places excess pressure on the body's muscles, joints and internal organs causing pain, stiffness, faster wearing out of joints, and earlier symptoms of aging, just to name a few. Safe, gentle, effective Chiropratic treatments help to remove the extra pressure on the body's joints, muscles, and system of nerves thereby decreasing symptoms and helping the patient live a much better quality of life with less pain" states Dr Gudgel. Dr. M. Clark Phillips, D.C.
Dr. M. Clark Phillips has been a practicing chiropractor at Chiro-Plus in Redwood Falls, MN since 1983. He graduated from Ottawa University in Ottawa, Kansas in 1977 with a BA degree in Biology, Chemistry, and Education. He coached cross-country and track while teaching 8th grade science in Paola, Kansas from 1977 to 1980. He attended Logan College of Chiropractic from 1980 - 1983. During that time he earned a BS degree in Human Physiology in 1981, and he completed his doctorate degree in Chiropractic Health Sciences in 1983. 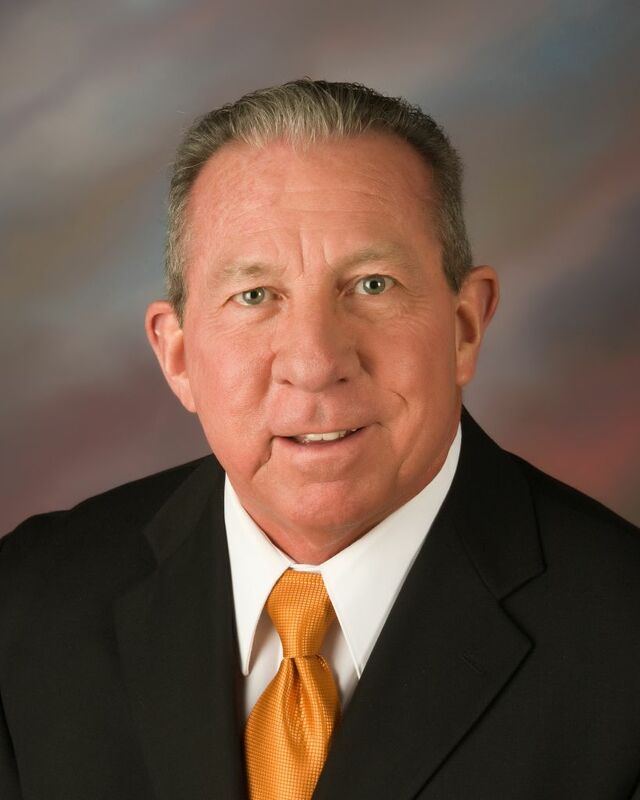 Dr. Phillips has used the Activator Methods Chiropractic Technique since 1983 and was recruited by Dr. Arlan Fuhr to be a regional instructor for Activator Methods, Inc. Dr. Phillips enjoyed his teaching duties with Activator Methods through 2007. At that time he stepped down and focused his energies on homeschooling his son, Ryan. In 2008 Dr. Phillips began studying a new and revolutionary chiropractic adjusting technique called the Impulse Adjusting Technique. This technique utilizes computer technology within the Impulse IQ adjusting instrument. The instrument detects the movement of the bone being adjusted and signals the doctor when the bone has achieved maximum freedom of motion. Because of all the advanced research and technology involved in the Impulse Adjusting Technique, Dr. Phillips specializes in the Impulse IQ Adjusting Technique and has passed all the tests required to become a certified IQ instrument adjuster.